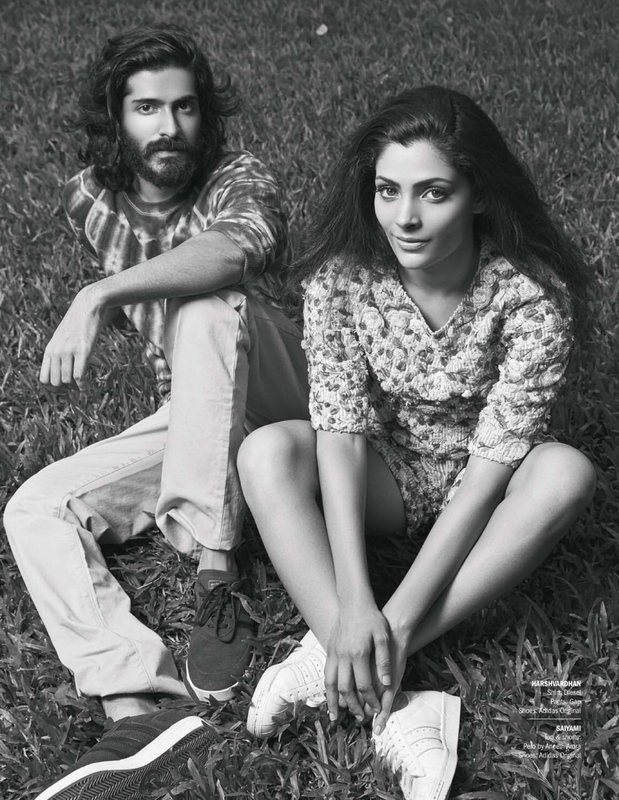 Harshvardhan Kapoor and Saiyami Kher sizzle on filmfare cover this month. The new comers and star kids galore continues this year. With Anil Kapoor's prodigal son making entry in bollywood circle with Mirzya, his upcoming movie. Harshvardhan inherits the good looks and hair from his father ( I know lol ) , The hunky looking young man would be in the spotlight for his debut this year . Lets hope he does well.